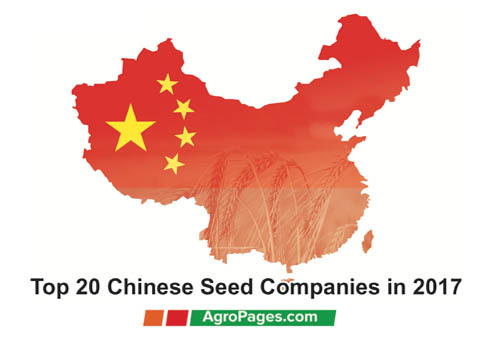 The Chinese seed market volume is acknowledged by all statistical analyses as having exceeded 100 billion yuan, ranking second in the world after the USA. 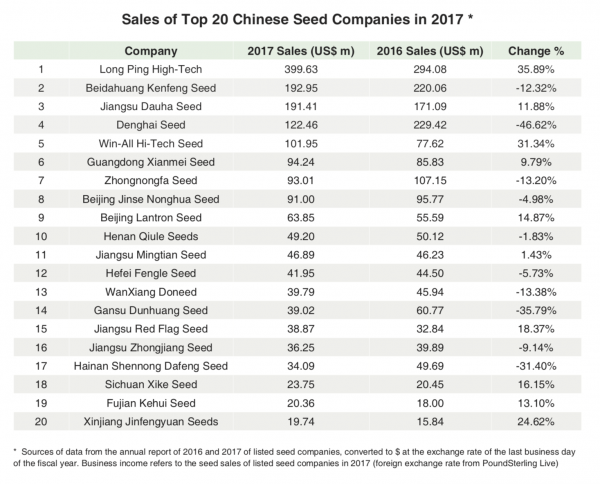 Which are the biggest seed companies in China? In cooperation with local seed magazine Novoseed, Agropages has compiled a list of top 20 Chinese seed companies, based on sales in 2017. According to the authors, the year 2017 was an important and a special year for the Chinese seed industry owing to the dramatic industry development and business changes, and could be also a tough year for most enterprises.